Commercial solar power systems are what SkySolar truly specialise in. 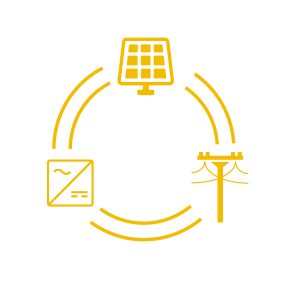 ROI, depreciation, local feed-in tariffs – all the economic factors that influence a decision to go solar, we can help explain and make transparent. We love the challenge of taking a brief and specifying a solution for your business that not only provides the power you need, but has a solid business case behind it. 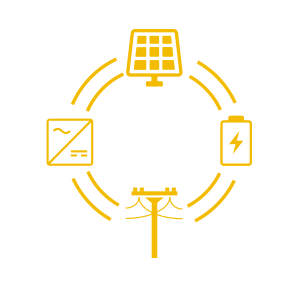 Note: Off Grid Business solutions can be specified if the risk of prolonged bad weather (no power) is outweighed by your desire to gain true independence from the grid. Scarborough Fare Fine Culinary Herbs chose to run their entire operation on solar power. From the machinery and growing environments, to the freezers and packing shed, all their electricity needs now come directly from the commercial solar system atop the roof of several buildings around the property. Book a FREE, no obligation meet to discuss your business’ power requirements and goals, and we’ll put together a business case for going solar.